Spain has been awarded with two new Biosphere Reserves: the island of Fuerteventura and its surrounding waters and Gerês-Xures, a natural area straddling Portugal and Orense, Spain. Spain now has 40 such reserves. 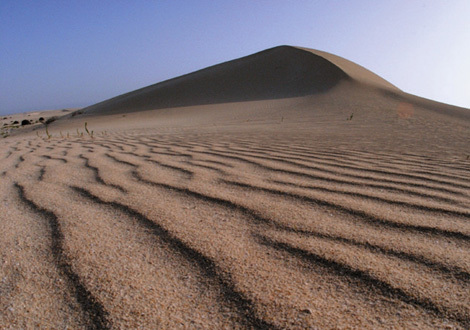 In the photo, Dunas de Corrajeo, in northern Fuerteventura.